* this project will only be funded if the target of $2,000,000 is reached. Connecting hundreds of billions of devices, the Internet of Things (IoT) has become a technology with large influence in people’s life. However, the future of IoT is threatened by frail connectivity, poor scalability, absent trust, cracked security and broken business model. Researchers have proposed Service-centric Networking (SCN) to provide reliable connectivity and global scalability, while the trust, security and incentive of services in such approaches are hard to be guaranteed. 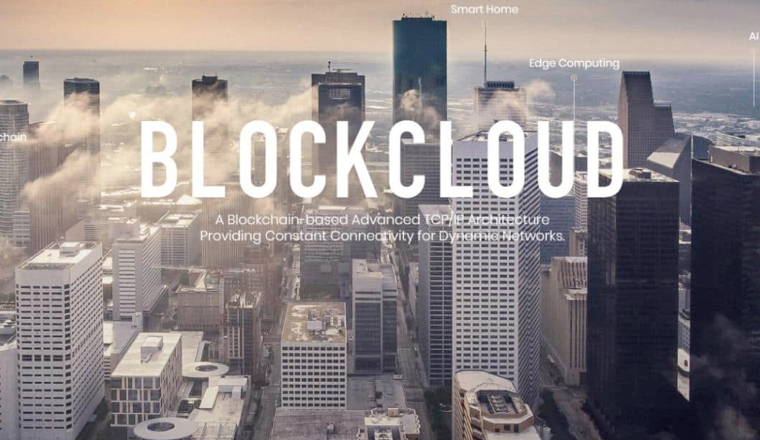 Another direction is to use the blockchain technology to achieve a trust, secure and incentive IoT. However, most of those solutions are based on the assumption of a stable and well connected underlying network, which is often luxury in mobile and dynamic IoT scenarios. In this paper, we describe a new approach that combines the advantages of SCN and blockchain to empower IoT. We propose a service-centric blockchain architecture, which leverages a service-driven communication paradigm to support mobility and scalability. We design a new consensus mechanism and en efficient ledger structure to provide trust, security and incentive in a decentralized manner. Finally, we develop a service pricing and distribution mechanism that fairly protects the profits of both service providers and users of the network.